Five Best Labor Day Events in the North Georgia Mountains: Labor Day is a perfect excuse to work in that vacation you missed during summer break. You can head to the mountains for a mild breeze and a hopeful peek at fall. 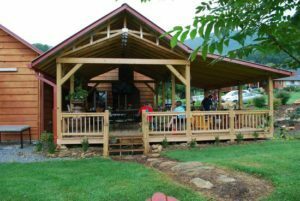 Here is a list of 5 fun things that are going on in Rabun County over Labor Day weekend. Come join the fun! This hike may be cancelled if weather and trail conditions are not favorable. Admission is $15.00 and Parking is $5.00. Call 706-754-7981 for reservations and more information. 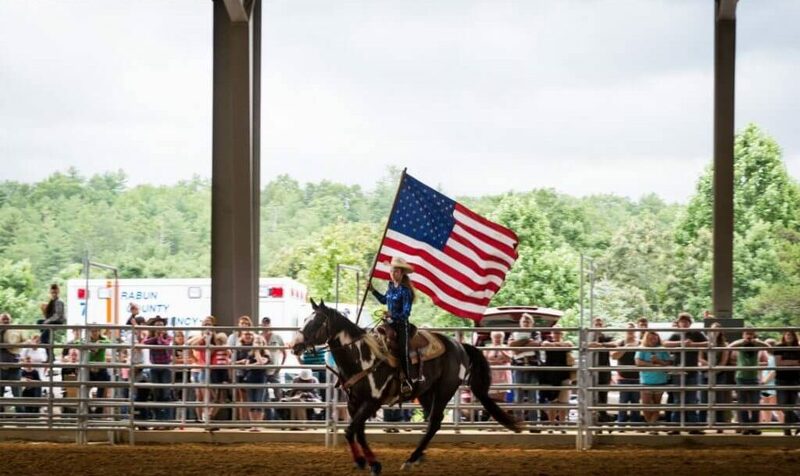 Go to the Rodeo: Would you ever imagine that there would be a rodeo in Rabun County? Labor Day weekend it will be happening at the Rabun Arena. The Georgia High School Rodeo will take place on September 1 at 9:00 am- September 2 @ 5:00 pm. 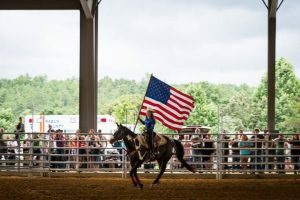 The Georgia High School Rodeo Association is a state-wide association of high school students, grades 9 through 12, who participate in rodeos held throughout the state. The GHSRA is affiliated with the NHSRA which is comprised of 41 States, 5 Canadian Provinces, and Australia. While rodeo is not recognized as a regular high school varsity sport, no other athletic activity in history was ever developed which so embodies the traditions and history of an entire way of life. For more information about the Georgia High School Rodeo at the Rabun Arena go to www.RabunArena.com or call 706-212-0452. See a Gristmill in Operation: A Historic Gristmill Demonstration will take place at the Hambidge Center on Saturday, September 1st from 1:00 pm to 4:00 pm. 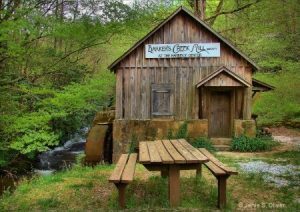 The miller will share the history of the mill, give demonstrations of the water-powered, stone grinding process and offer grits and cornmeal for sale. It is free to visit. For more information call 706-764-7324. The Hambidge Center is located at 105 Hambidge Court in Rabun Gap. Tommy Joe is back burning up the Veranda at 12 Spies Vineyards this summer. He will be rocking at with his Southern Rock and all your favorites on Saturday, September 1 while Monica Spears will be playing on Sunday, September 2nd from 1:00 pm to 5:00 pm. 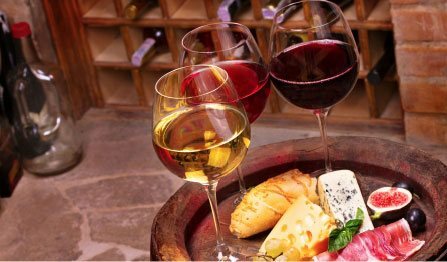 Enjoy your favorite wine with great views and great company. 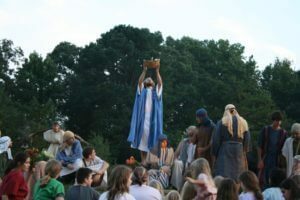 See an Outdoor Musical Drama: HIS LAST DAYS, Georgia’s only musical outdoor passion drama, will be this Labor Day Weekend – 7:00pm Sat. Sept. 1st and Sun. 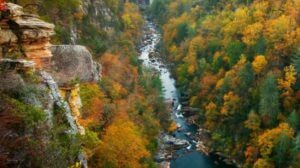 Sept. 2nd – in Tallulah Falls, GA. More than 250 regional community volunteers gather around a beautiful mountain lake to reenact the scenes of Jesus’ last days. HIS LAST DAYS has been presented one weekend a year since 1984. The drama site is located on Scenic Rt 15 just off Hwy. 441 in Tallulah Falls. No tickets are sold, but an offering is taken to meet expenses to present. For additional information check our website at http://www.hislastdaysdrama.com, our Facebook page- HIS LAST DAYS Passion Drama, or call Jan Volk 706-476-7939 or Carole Murphy 706-769-5271. With a line-up of events like that, we’re sure there’s a little something for everyone. This could be your best vacation ever! 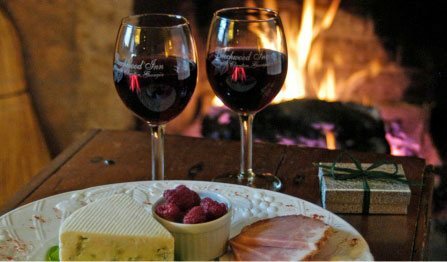 Stay at Beechwood Inn – If you need a place to stay during your visit, please consider booking your stay at The Beechwood Inn, Georgia’s Premier Wine Country Bed and Breakfast Inn. 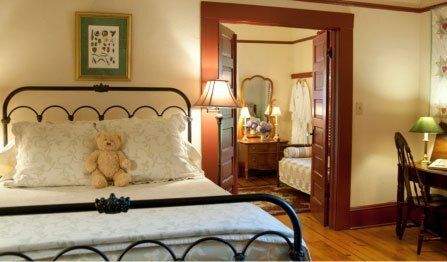 Southern Living Magazine Readers named Beechwood Inn “One of the South’s Best Inns 2018.” https://www.southernliving.com/souths-best/inns. Beechwood Inn is centrally located to all of these events. 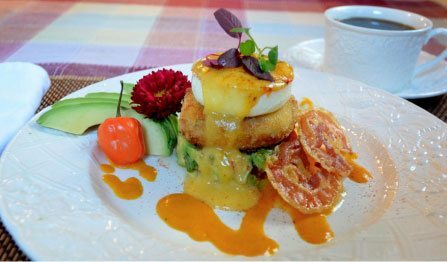 Owned and operated for the past 19 years by David & Gayle Darugh they know the best local places to eat, shop, and visit. If your weekend plans allow, you will definitely want to consider making reservations for our Saturday Night Farm to Table Dinner.